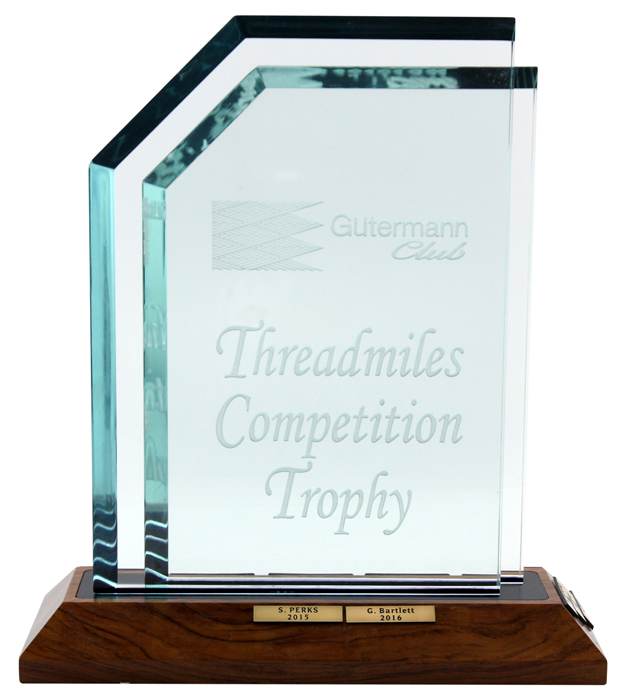 SSS Wins Gutermann Threadmiles Trophy! SSS would like to congratulate Graeme Bartlett for winning the Gutermann Threadmiles Trophy, Pat Bulger for coming second and Rob Squillari coming third. This just goes to show that SSS is the company to purchase your Gutermann thread from. SSS will be closing on Friday 18th of December, there will be skeleton staff working on Monday the 21st to Wednesday the 23rd. SSS will be totally closed from the 23rd of December to the 4th of January. To ensure you receive your order before Christmas, please have your order in by 12pm (lunchtime) on Thursday 17th of December. Due to the Christmas and New Year season shut down (Friday 19th December 2014 to Sunday 4th January 2015), all orders placed after Thursday the 18th of December may be delayed or will not be processed until after the new year on Monday 5th January 2014. For delivery before Christmas, please ensure that you place your orders before Thursday 18th December 2014. We will have skeleton staff on the 22nd, 23rd, 29th, and 30th of December 2014 to process orders. One of SSS’ much loved customers, Fay Morley of “Park Lane Haberdashery” in Manly celebrated her 100th birthday on 1st August 2013. Still enjoying good health despite her age, Fay goes to work everyday at her shop and her happy character is an inspiration to all her many customers and friends. On Thursday, 1st August Michael Castley, National Sales Manager and his assistant Cassandra Gurling drove to her shop to present Fay with flowers and a lovely birthday card but due to the huge number of well-wishers, including members of the media, local police escorted Fay to the nearby Calima Café where a table was decorated with cake and balloons. Here she was honoured by Manly Council with framed congratulations from both Her Majesty, Queen Elizabeth II and Australia’s Governor-General, Quentin Bryce. When asked about her plans for the future, Fay’s thoughts are far from retirement. Happy Birthday Fay and many more, from everyone at SSS. 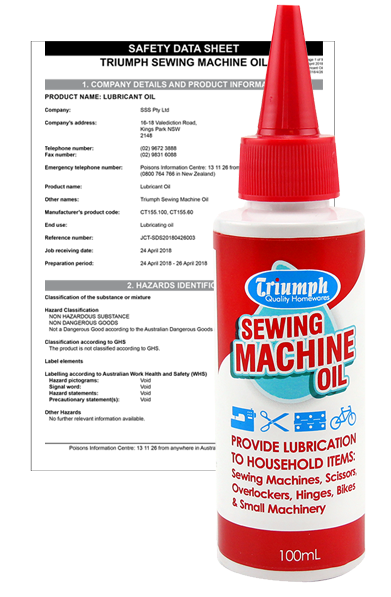 It has come to our attention that sewing machine companies are telling retailers not to use Klasse needles in their machines. We find this very interesting as we have been selling Klasse needles worldwide now for over 10 years without any issues. We would like to know where the evidence is that our needles do damage to a machine; how did they come up with this information; or is this just a ploy to increase the sales of their own needles? Along with thousands of sewing machines needle retailers, wholesalers, sewing schools and other needle experts across the world, we believe our Klassé sewing machine needles to be the highest quality sewing machine needle in the world today. 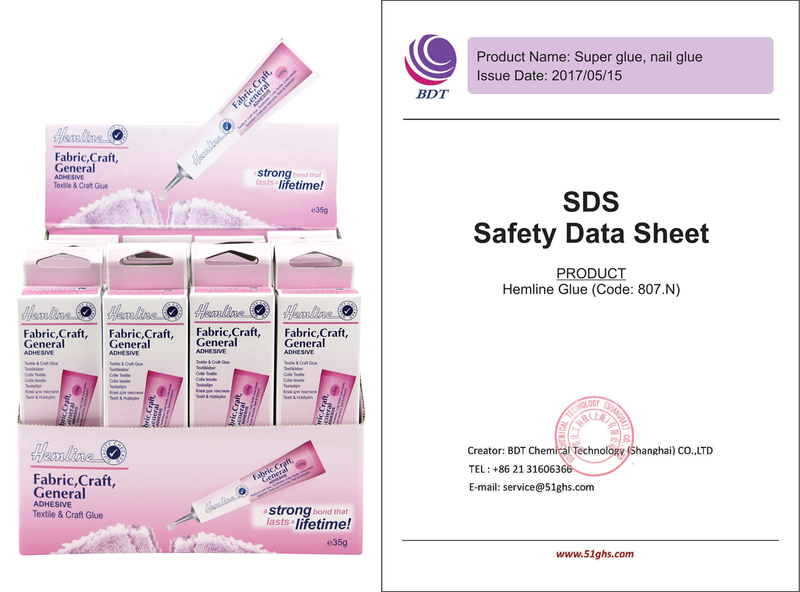 Our needles are all made using German-made wire and original German technology and are manufactured to meet and exceed the German DIN needle standard. Today Klassé needles are sold by thousands of leading retailers in the USA, UK, Canada, France, Sweden, Russia, Australia, New Zealand, South Africa, Ukraine, Kazakhstan, Singapore and many other countries. There is also the www.Klasse.com interactive website where we receive many accolades from our consumers and where every enquirer is sent a reply and sample pack of needles. Below are some reviews published on the Internet. As you can see, there is not one complaint about Klasse needles. Instead, all the comments are positive and come from consumers around the world. 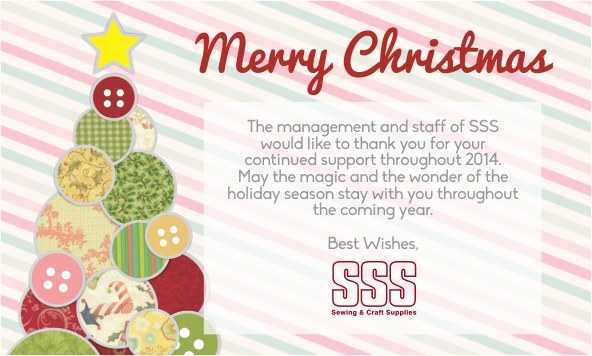 SSS’ Last working day before Christmas is Thursday 20th December, reopening Monday 7th January. Orders placed after the 19th of December will not be processed until the new year. However, for your convenience, a skeleton staff will be available to process your orders from Wednesday 2nd January 2013. 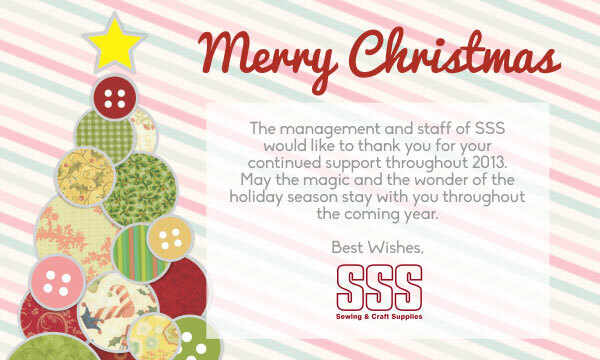 SSS wishes all our customers a safe and very happy Holiday Season and a profitable New Year.